Headhaul Capital Partners’ Managing Partners have previously been involved with investments and operations across a wide variety of transportation, logistics and distribution companies. 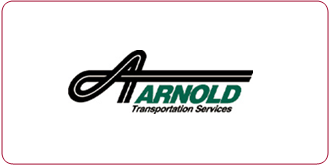 Arnold Transportation Services was a leading irregular route and dedicated truckload motor carrier, specializing in short-haul, regional operations. Arnold provided services in the Northeastern, Southeastern and Southwestern regions of the United States through a fleet of 1,600 company-owned and owner-operated tractors and 4,000 trailers, with an average length of haul of less than 350 miles. 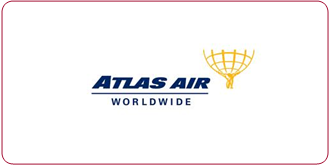 Atlas Air is a leading provider of outsourced aircraft and aviation operating services on a worldwide basis to airlines, express delivery providers, freight forwarders, the U.S. Military and charter brokers. The company offers outsourced cargo and passenger aircraft solutions including providing aircraft to customers and value-added services, such as crew, maintenance, and insurance, as well as offering crew, maintenance, and insurance services for customers that provide their own aircraft. 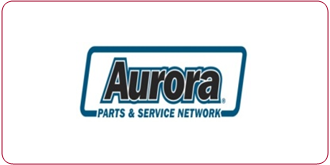 Aurora Trailer Holdings was the leading distributor of aftermarket and replacement parts and accessories for over-the-road trailers. The Company also operated the fourth largest trailer leasing fleet with 9,100 units. 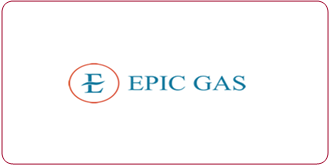 Epic Gas, headquartered in Singapore, is the second largest owner and operator of fully pressurized gas carriers providing seaborne services for the transportation of liquefied petroleum gas (primarily propane and butane) and petrochemicals. 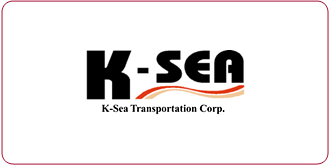 K-Sea Transportation was the leading provider of refined petroleum product marine transportation in the United States. K-Sea operated a fleet of tank barges, tankers and tugboats with over two million barrels of capacity. The Company provided services to some of the world's largest energy firms, including BP, ChevronTexaco, ConocoPhillips and ExxonMobil. 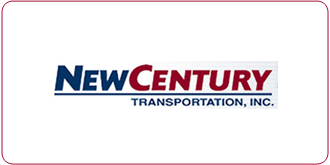 New Century Transportation was a specialized motor carrier that combines the high revenue yield characteristics of a less-than-truckload carrier with the operating flexibility and low costs of a truckload carrier. The Company's unique business model is executed through its Load-to-Deliver System which delivers LTL shipments directly to consignees without a fixed facility and Pick-up & Delivery network. NCT operated a fleet of 1,000 company-owned tractors and 2,200 trailers. 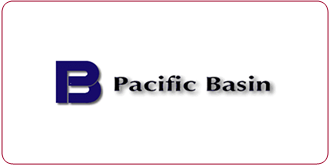 Pacific Basin Shipping Limited is one of the world's leading dry bulk shipping companies, operating principally in the Asia Pacific region. Pacific Basin provides marine transportation services and logistical support to its customers through the commercial operation of a fleet of owned and managed handysize dry bulk cargo ships. Dry bulk ships are principally used to transport raw materials (iron ore, coal, bauxite, aluminum, timber, etc.) utilized in basic industry. 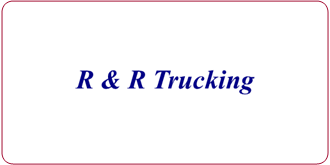 R&R Trucking Holdings is the leading niche transportation company involved in the movement of arms, ammunition, commercial explosives and other hazardous materials. R&R provides its services through a fleet of 300 company-owned and owner-operated tractors. 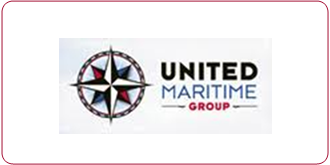 United Maritime Group was a leading provider of dry bulk commodity transportation and logistics services. The Company operated through a fleet of domestic Jones Act barges and ocean-going vessels as well as related dry bulk terminal facilities. UMG transported a variety of dry bulk commodities primarily consisting of coal, petroleum coke, grain and phosphates along the Mississippi River system and throughout the Gulf of Mexico.